Collection 2000 recently released a bunch of new glosses and I'm loving the colour range. 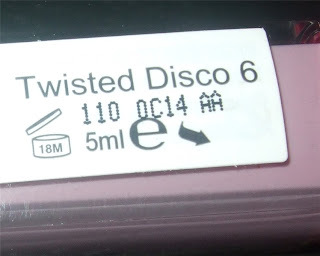 Instantly this lipgloss 'Twisted Disco' reminded me so much of Revlon's Super Lustrous lipgloss in 'Lilac Pastelle' and guess what it's a dupe! The Comparision in price is quite a difference Collection 2000's being £2.99 while Revlon's is £6.99. You can see my review for Revlon's here. 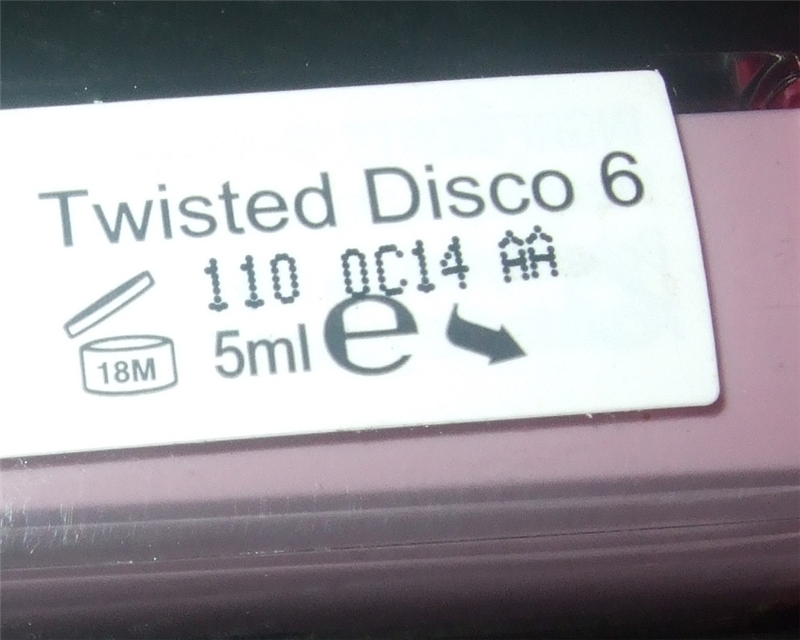 Twisted Disco is slightly paler in colour and a tad less pigmented but it can be easily layered without going gloopy. They look basically the same on the lips. 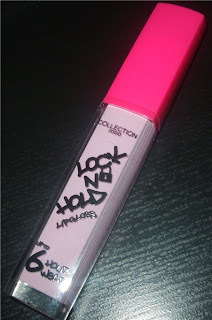 The texture is Lock N Hold is slightly thick but it has absoutely no stickiness and I may add that it has this wonderful scent of fruity sweets but no taste, I love it. As for long lasting as the gloss claims. To me I just think it lasts just the same as the average gloss. It dosen't really bother me to be honest as I find no gloss lasts that long on me, apart from MAC for the tackiness but even so it's not a huge difference. I have this, it's awesome but I never know what to wear it with. This looks fab, I bet it would look ace over Barry M 'Palest Lavender' lipstick! I have this too, but haven't worn it. Think I'll follow BBH's advice! And has 6 hour wear !! !